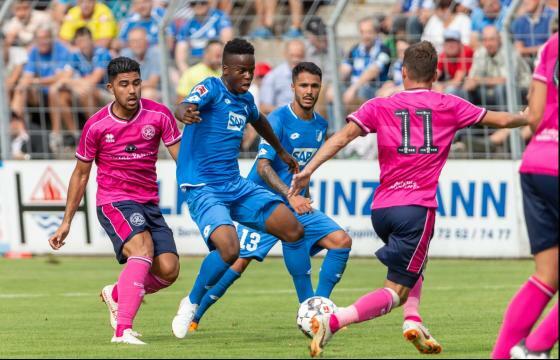 In their final pre-season test, TSG 1899 Hoffenheim drew 1-1 with La Liga club SD Eibar. 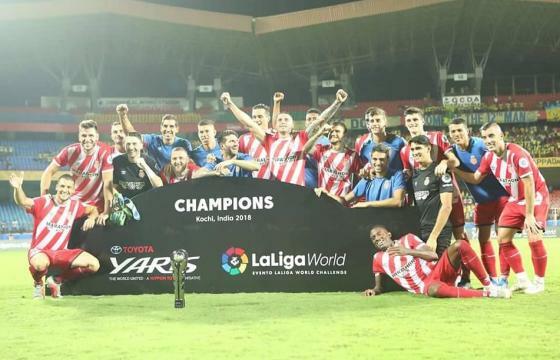 The first international club tournament of its kind in India closed with the La Liga side showing their dominance. 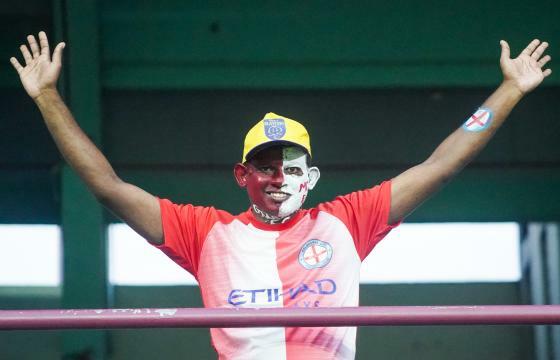 Girona overpowered Kerela Blasters in the final match of the World United tournament in Kochi, India. 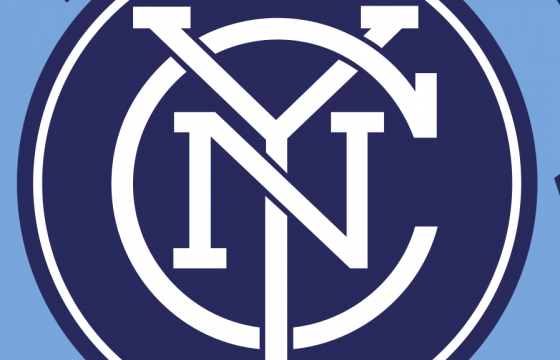 Continuing their success over Melbourne City FC, Girona hit the blasters for 5 to lift the trophy, playing two matches scoring 11 goals and concending 0 in the process. 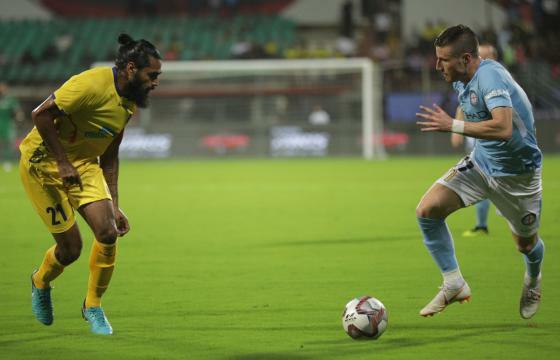 Melbourne City FC were on the wrong end of a 0 - 6 thrashing this Friday night in Kerala. 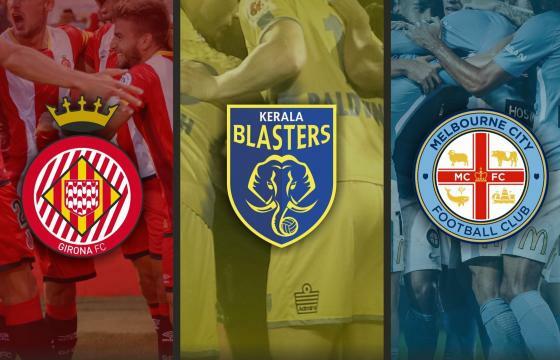 Girona were too strong for the A League team who suffered by the same scoreline they beat Kerala Blasters FC by a few days earlier. Integer Sport is the official Match Agent of The World United Tournament, taking place in Kerala, India; July 2018 - the first ever of its kind in India. 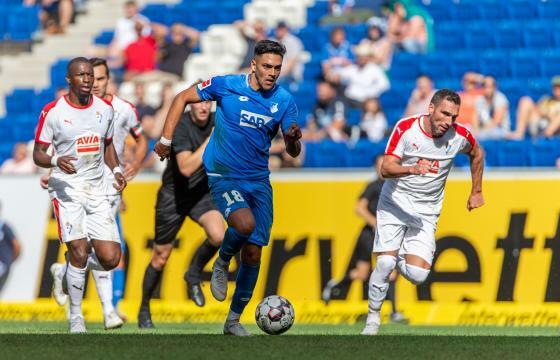 TSG Hoffenheim kept up their unbeaten start to pre-season by drawing 2-2 (1-0) with English second-flight outfit Queens Park Rangers on Saturday evening, with David Otto scoring both the goals for Julian Nagelsmann's men. 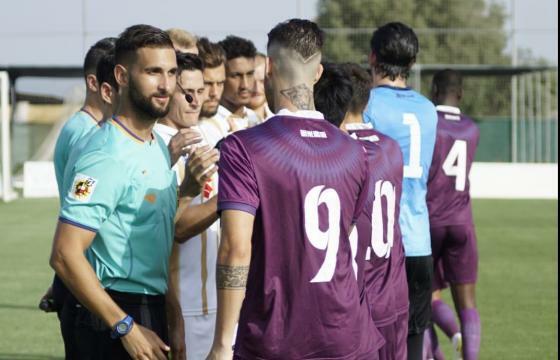 MK Dons wrapped up their Spanish training camp with a pre-season friendly with FC Jumilla at the Pinatar Arena Football Center. 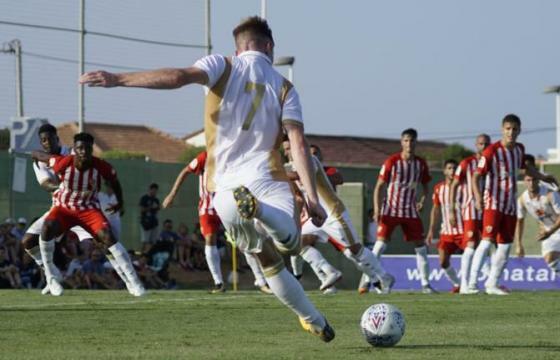 MK Dons played a battling match vs Spanish Serie B team UD Almeria in their first match at their Spanish training camp, earning a 0-0 draw. 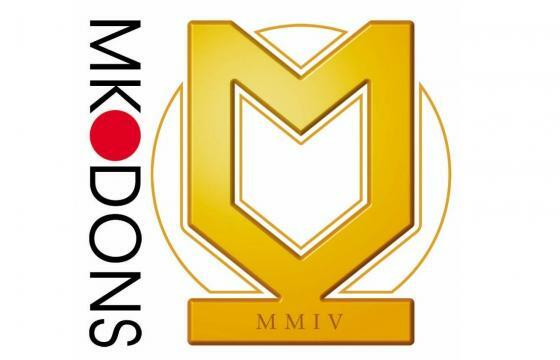 MK Dons will continue their pre-season training during a 6 day stint in Murcia arrving on the 15th July, Spain at a facility which has previously hosted teams such as Newcastle United, France U20, Brazil and England U17. Integer Sport are pleased to announce TSG 1899 Hoffenheim vs S.D. 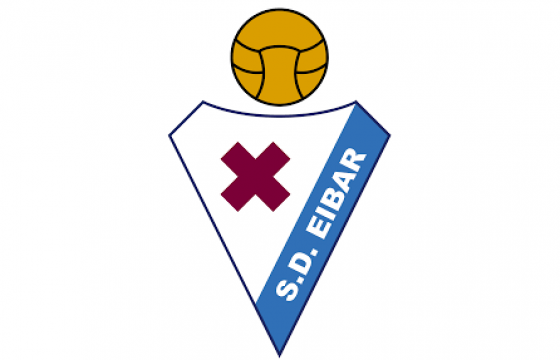 Eibar, 11th August 2018, 15:30, WIRSOL-Rhein-Neckar-Arena.